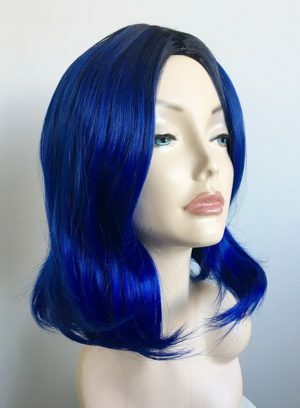 Many wigs now are made from heat resistant fibre, this gives you as the wearer ultimate flexibility in how to wear your wig, you can curl, straighten or design your own style with a heat resistant wig. 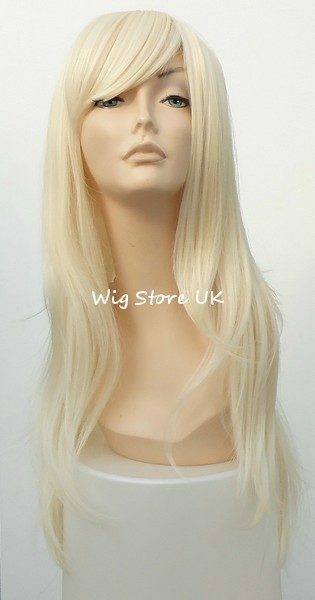 Get creative and find your super stylish locks from Wig Store UK. 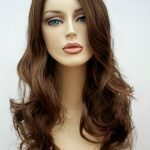 Curling wands or straighteners can be used on a low heat setting to style your heat resistant wig or hair extensions just the way you want to look. 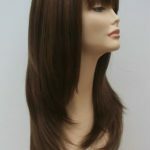 This means you can personalise your own look and create a fabulous hairstyle with your wig which really suits you. 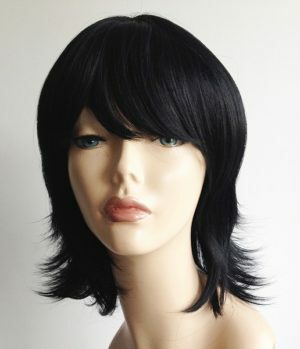 With a heat resistant wig being so flexible you can transform the basic style into something totally unique to you. 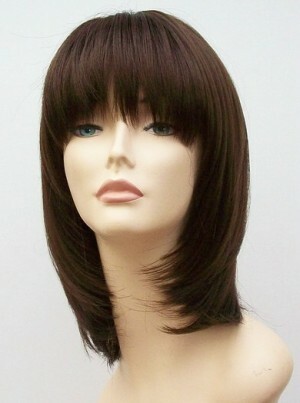 Wigs are now such a modern accessory for any girls wardrobe. 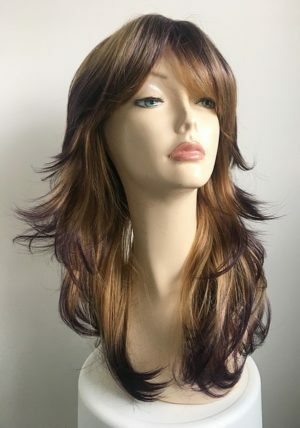 Alissa ladies long layered wig with plum colour shade tips. 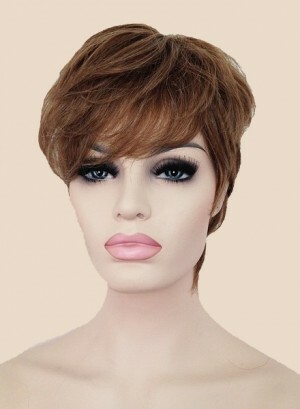 This sensational ladies wig has fabulous flick layered styling, fringe and skin top parting. 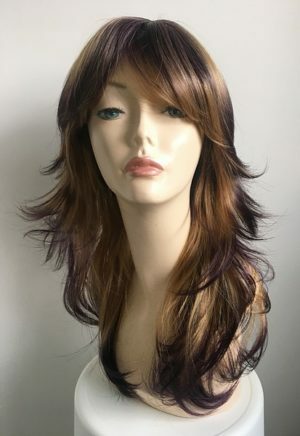 A fantastic ladies wig made with high quality heat resistant fibre, a blend of colour shades with dark plum ends and modern cut give this ladies wig a trendy overall finish. 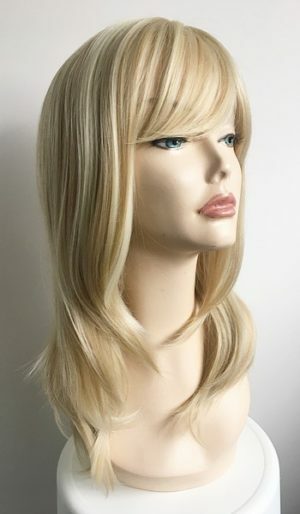 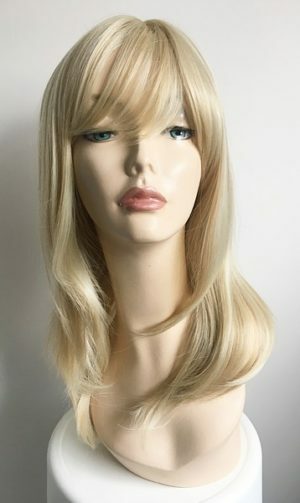 Amber blonde ladies wig is made with heat resistant fibre, fabulous ladies blonde bob wig, skin top parting and fringe, a wonderful ladies wig from Wig Store. 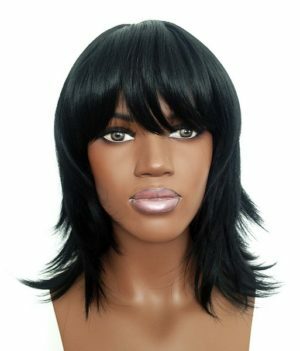 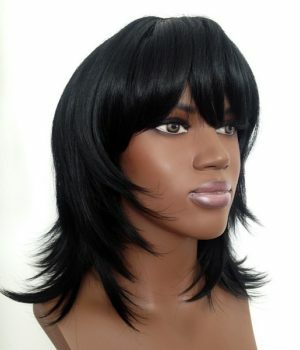 Modern ladies mid length black wig has straight flick layer styling, fringe detail and made from high quality heat resistant fibre. 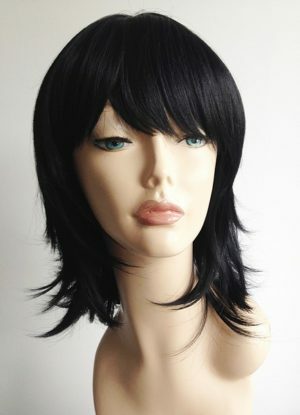 A stunning ladies wig in Jet black colour shade #1. 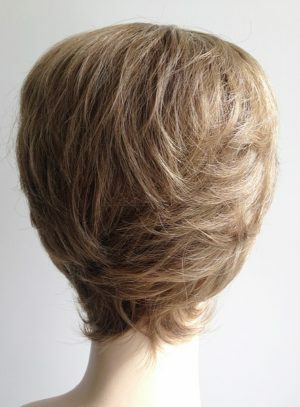 A wonderful natural overall look and modern styling. 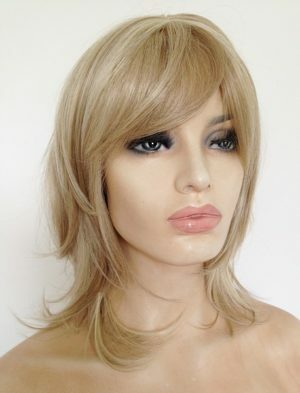 Blonde bob wig Angel is made with heat resistant fibre, fabulous ladies blonde bob wig, skin top parting and fringe, a wonderful ladies wig from Wig Store. 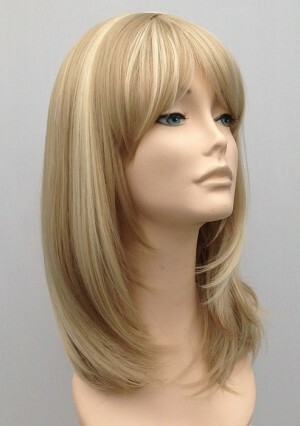 Modern stylish ladies bob wig, warm chestnut/strawberry blonde base colour with honey blonde colour tones and fringe. 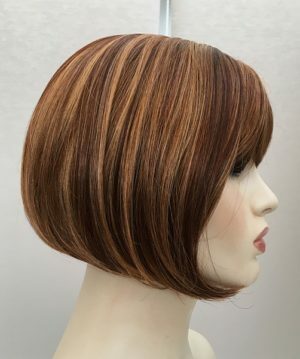 Off centre parting and full volume modern bob style. 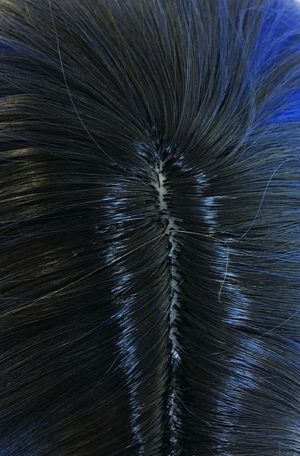 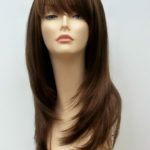 Wig Store UK wigs are so easy to wear, all have adjustable hooks or velcro at the nape of the neck which are flexible and easy to fit, no need for messy wig glue or tape to secure your new wig. 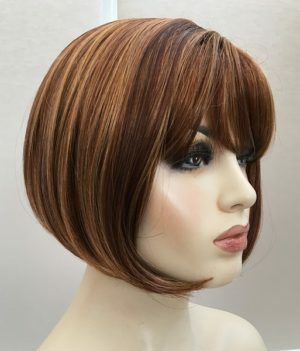 Brown mid length wig Sasha is a warm brown stylish modern ladies wig with skin top parting, quality synthetic fibre wig at an amazing Wig Store UK price of only £35. 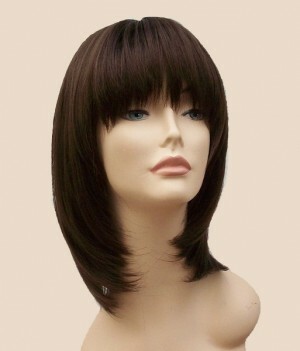 Caramel brown ladies short wig Honey is a modern styled short wig, made with heat resistant fibre and natural colour. 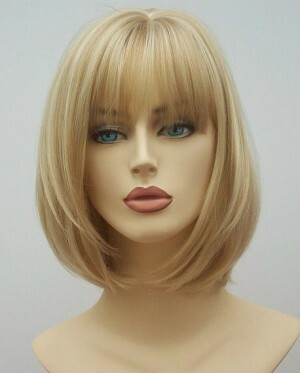 A perfect ladies short wig.